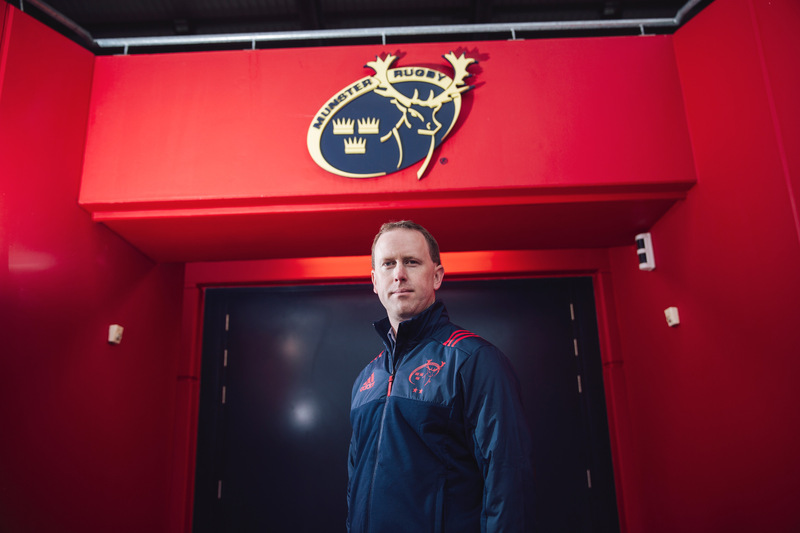 In this latest industry interview, Katie McIntyre hears from Philip Quinn, Head of Finance and Operations at Munster Rugby on his role, the challenges and upcoming developments. Can you start off by telling our readers a little about yourself, your role at Munster Rugby and career highlights to date? I am married with 2 young kids and have a keen interest in all sports but my main sport is golf. I started working for Munster Rugby in 2006, shortly after we won our first Heineken Cup. My initial role was that of Finance Manager with responsibility for IT also. This role broadened over time leading to my current role of Head of Finance and Operations, which I have held for just under two years. 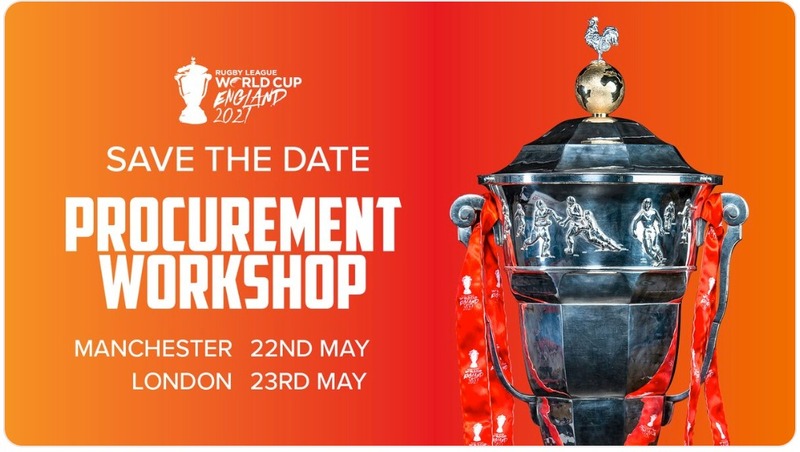 I am currently responsible for overseeing the Finance function of the organisation along with the operation of both stadia and the non-rugby related matchday operations. Prior to Munster Rugby, I worked with Kevin O’Leary Motor Group, Eli Lilly and ConocoPhillips in various financial roles. During my time at the province I have been involved in the redevelopment of both stadia, the construction of our High Performance Centre in University of Limerick amongst many other projects. What are Munster Rugby’s main objectives for the coming 12-48 months? We are in the process of finalising our strategic plan for the next three years. The primary focus of the club is to win silverware and to do this by developing our young home grown players as a priority, along with recruiting others to further strengthen the squad. 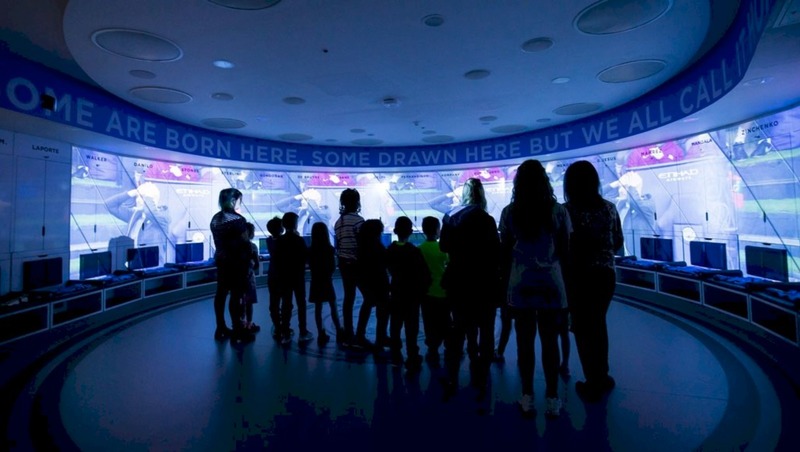 One of the top level objectives is also to create a unique stadium experience. While European matchdays in Thomond Park can be very special occasions in terms of atmosphere, we are looking to enhance this experience further. This will be done through improvements to the matchday experience itself by introducing some positive changes but also by focusing on technology and turning Thomond Park into a top class digital stadium. There are six high level objectives in total with the silverware and stadia experience being two of those. Working with The University of Limerick, Munster Rugby have developed a world-class High Performance Leadership Programme. Can you tell us more about this, like how it came about, who it’s aimed at, what the benefits of completing the programme are? Munster Rugby has always been at the forefront of how to enable players to prepare and perform at a higher level, becoming leaders in the process. We wanted to take these great learnings into the commercial world, helping senior and up and coming leaders in organisations understand how they need to manage themselves to perform at their true peak. Having researched the market extensively for a number of years, the opening of Munster Rugby’s world-class High Performance Centre at University of Limerick allowed us to expand on this idea. Thus was created the High Performance Leadership programme, which is headed up by Enda Lynch, in partnership with University of Limerick in September 2017. We designed a 2.5 day programme residential programme, for a maximum of 16 attendees, which is based on the principles of Energy Management, Fitness to Perform and Personal Balance & Alignment, underpinned by conversations on the importance of Authentic Leadership. Delivered by Leaders from within University of Limerick and Munster Rugby, we explore how you manage your physical, emotional and mental energies, and the strategies you should employ in each. Looking at nutrition, exercise management, awareness of your mental health, stress management, aligned with feedback from you, your family, community and workplace, as well some physiological testing which we do with you, you truly understand how you are currently performing at home and in the workplace, and how you can take meaningful, very manageable steps to improve your performance in all areas of your life. Munster Rugby has two stadia, Thomond Park in Limerick – renowned internationally for its unique history and atmosphere, the stadium was redeveloped in 2007/08 and boasts a capacity of 25,600, plus an extensive range of conference & banqueting facilities – and Irish Independent Park in Cork, also home to Dolphin RFC and Sundays Well RFC, which Munster Rugby invested €3.2m in to complete a major redevelopment between June 2014 and January 2015. What are the specific challenges of having two home stadia, and especially one that you share with other clubs? We have a very positive relationship with each of the tenant clubs, so it does not provide a major challenge in that regard. Having two stadia where we play our Senior matches is different, but it allows us spread the game across the province. Given the size of the province and the restrictive infrastructure in place, we want to minimise the amount of travel for our supporters, thus the use of both stadia. The recent announcement of the construction of a motorway between Limerick and Cork is a very positive move and will greatly assist our supporters. What, if any, developments are planned for either of your two home stadia over the next couple of years? We are constantly upgrading our facilities and within Thomond Park Stadium, led by our Stadium Director John Cantwell, we are currently constructing a new bar for our Premium ticket holders, along with a redevelopment of our supporters club bar. We are also in the process of updating our media facilities at Thomond Park Stadium. The next step is the investment in the technical infrastructure to enable our transition to a fully connected stadium with Wi-Fi in all areas. This is critical to ensure we keep up to speed with the changing landscape whereby technology has become such an integral part of everyday life. In Irish Independent Park, we are currently changing the main pitch from a natural surface to an artificial surface. 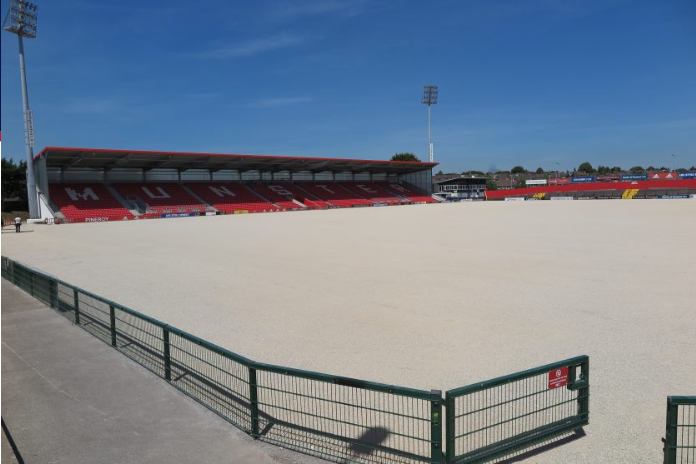 Our Stadium Manager in Irish Independent Park, Ian Dunne, is working closely with PST Sport to install a state-of-the-art artificial surface, which we believe will be one of the best artificial rugby surfaces currently in use. This pitch will be ready for the commencement of the season in August of this year. We currently host around 50 matches each season but we hope to treble this with the additional capacity that an artificial surface gives us. This will be focused on club and schools rugby and we also intend to work with the IRFU to host additional rugby matches at the venue. Once this project is complete, we then plan to further upgrade the venue with the addition of a gym for use by under-age squads in the south and east of the province. And finally, how do you see the sector evolving over the next 5-10 years? As I have already highlighted, technology is one of the key factors and it is critical that we embrace it as part of our customer experience. 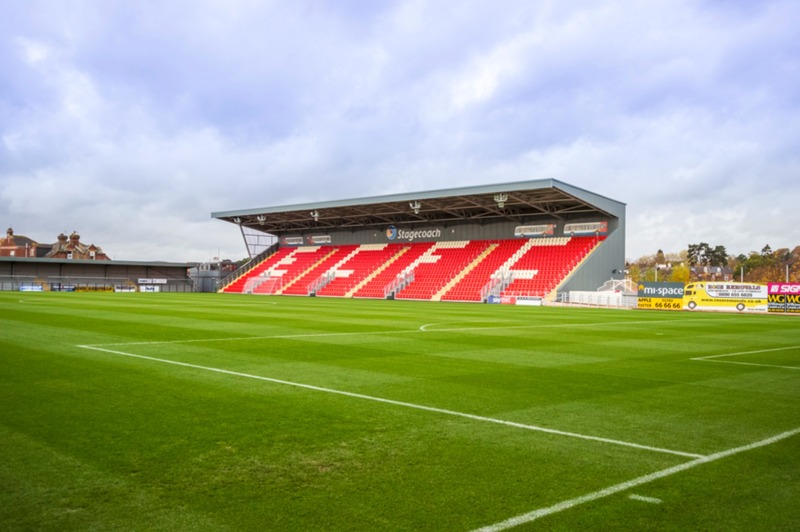 The need for full connectivity within stadia is already upon us, and the expectations of supporters will only grow in that regard. The matchday experience for supporters will continue to be critical and while we cannot control the result on the pitch, we must ensure that every supporter has an enjoyable experience within the stadium. With more and more matches now being televised, it is key that we provide the unique stadia experience that we reference in our strategic plan to attract supporters to the stadia. Thanks to Philip Quinn for taking the time to do this interview with us.